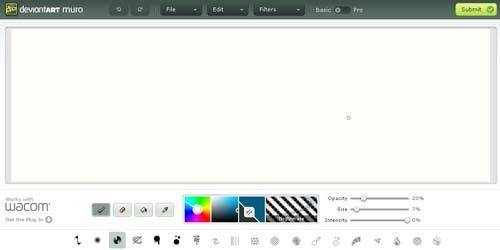 There are many professional and of course paid programs for graphic designers or digital illustrators.But in recent years many online tools are also released for drawing,painting or sketching.Today,we’ve collected free,online drawing and painting tools.Ok,these tools are not professional and maybe just for spending a little time when you are bored but when you see some examples in the below sites you may be surprised. 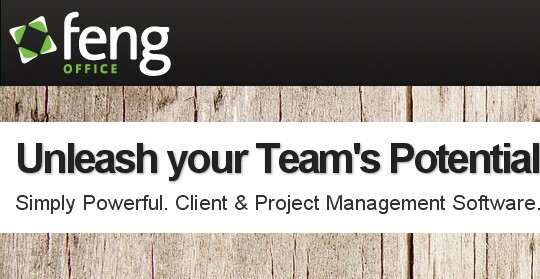 If you would like more professional style tools check out a company , but it might not be free. Some of these free tools are for kids and students and some are for more talented people.You can also share your creations with your friends directly. 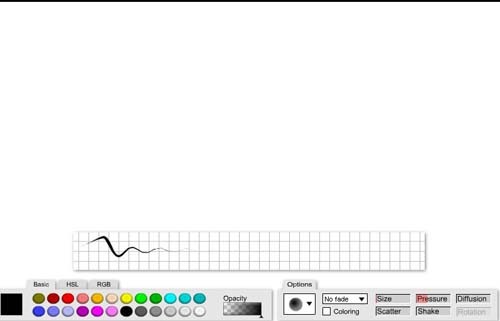 An interesting yet professional looking drawing and sketcing tool of Deviantart. 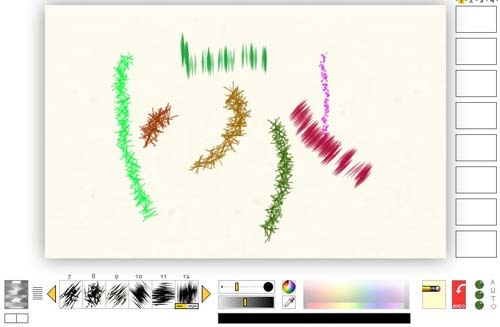 Slimber is an online drawing application. 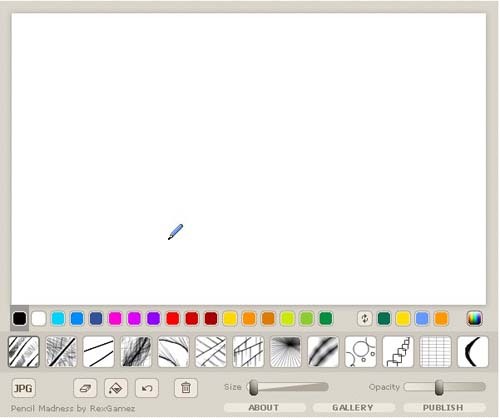 It allows users to draw online, replay and save their drawings. Users can rate, comment and share drawings. 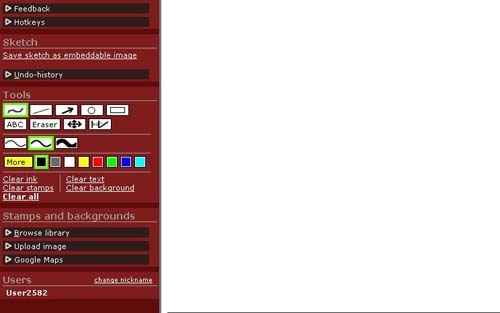 The Most Rated drawings are rewarded by being featured on the home page. 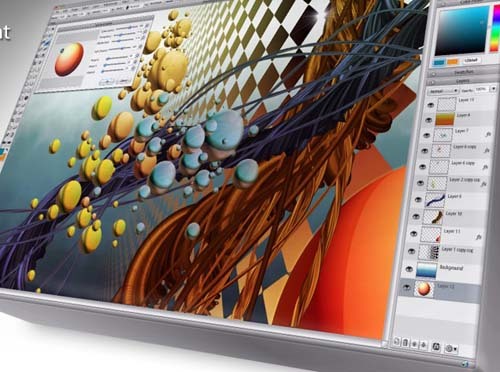 One of the best and professional online drawing and painting tool.It has a lot of features and it can be upgraded to pro version as well. 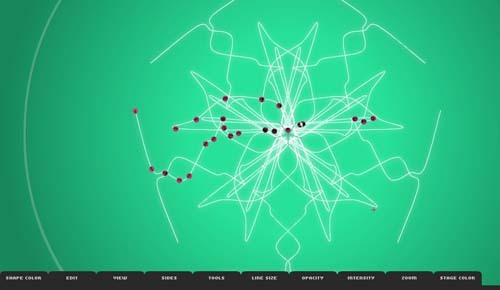 Myoats is a place where you can create simple or complex designs, shapes and patterns. 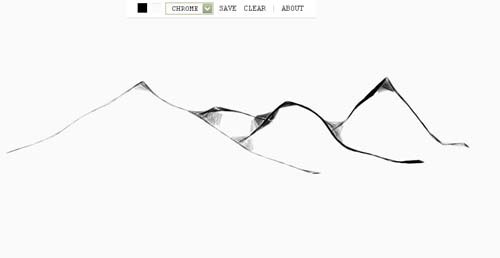 A free online sketching tool. 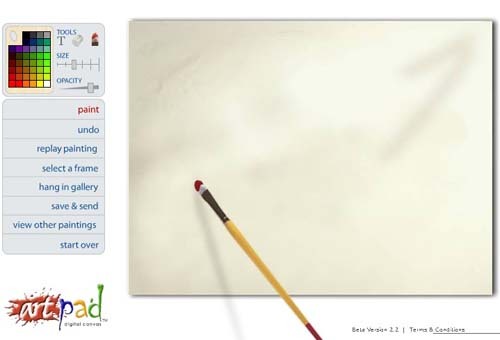 PencilMadness is a Flash application that lets you draw and publish images in our gallery. 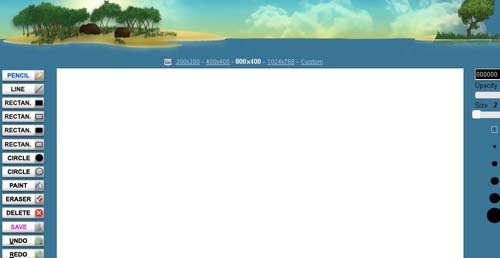 You can also save images as jpg or Scalable Vector Graphics (SVG) directly on your computer. Queeky is an online drawing community with special drawing tools and creative users from all around the world.Create animated drawings or visit the huge galleries and learn from the creation process of your favourite art. 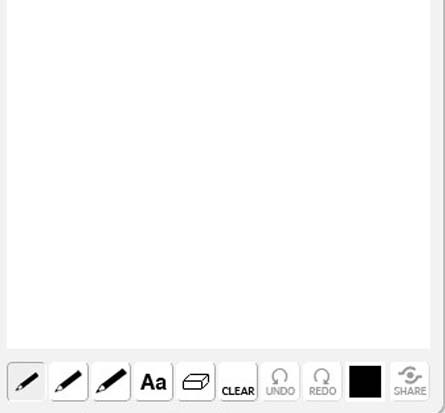 A very simple tool.Draw anything you like and share it instantly via email, instant messaging. 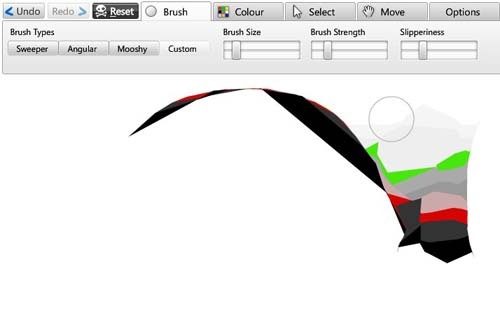 You can draw,paint and generate animations with this tool. 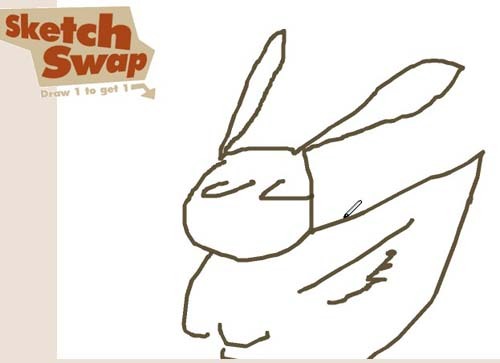 Sketchpan is an open online drawing community site where anybody can partcipate and share their creations. In Sketch Swap, you draw something on the screen, and when you’re finished, you hit “Submit drawing”… to receive a random drawing from someone else. Sketch Swap was inspired by Markus Renschler’s FileSwap. 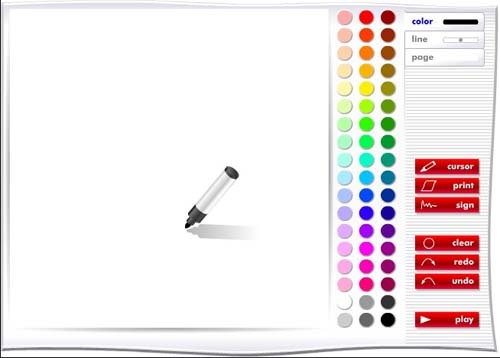 It a fun drawing game!.This nice looking paint program lets you draw with markers using your wiimote. 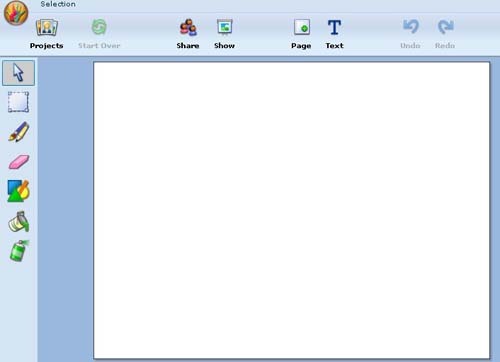 Scriblink is a free digital java based whiteboard that users can share online in real-time. Sorta like pen and paper, minus the dead trees, plastic, and the inconvenience of being at the same place at the same time. 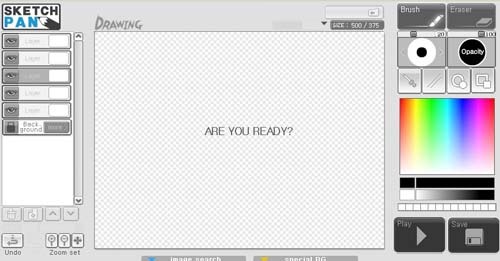 It’s a tool for creating and saving modern art. 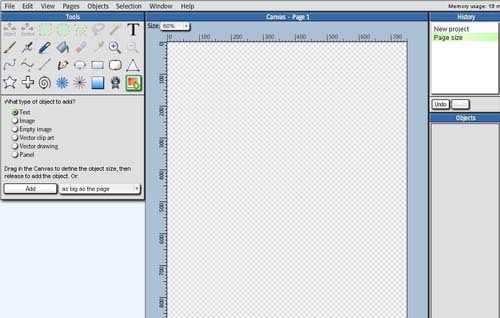 Students can use Wixie’s paint tools, text options, clip art, and voice recording to develop online storybooks and Flash animations. 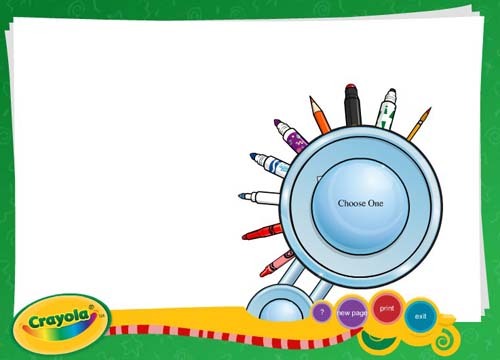 It’s a coloring application for kids. 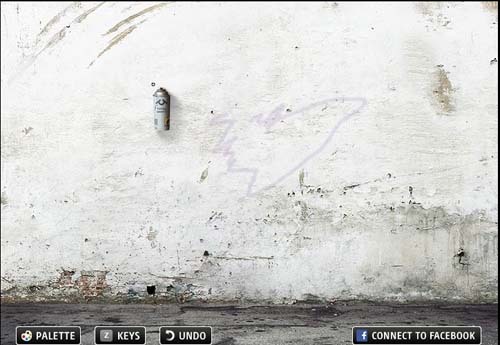 Funny tool for creating graffiti directly on the wall with paint spray. 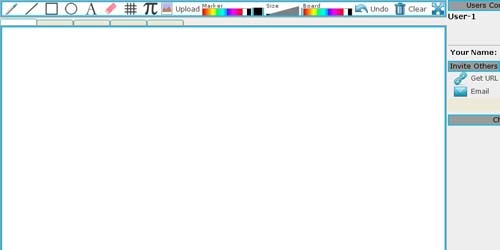 It’s a flash based online drawing tool.You can draw with either mouse or drawing tablet.To use full version just register. Thank you for your teaching! I like art and I love all sorts of color, designs, and certainly creative ability being drawn out of individuals! You have post a nice article. you have rightly described all tools. useful tools for drawing, painting and sketching. Thank you for sharing this article it can give me more ideas about painting. 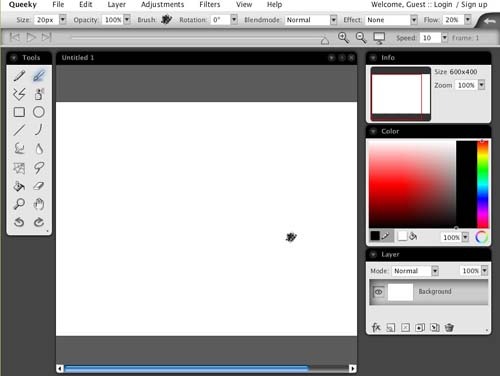 Great list of drawing and painting tools, thanks for sharing! harmony workz on the ipad!! !